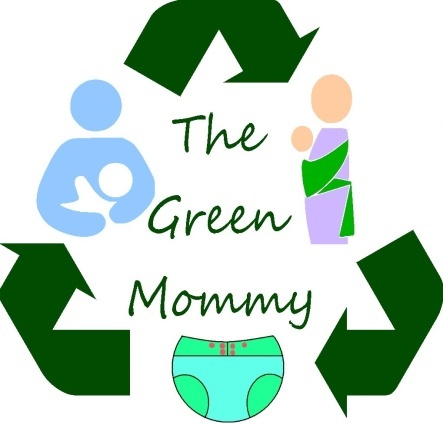 This is something that is more Mommy related than Green, but it is something that deals with biology, ecology, evolution, and other topics that have to do with the Greener side of Science. Mostly of all though it is about love. If you have ever seen the show Darwin The Dinosaur by Corbian Visual Arts and Dance, than you know how utterly amazing it is. If you haven't than please watch this video which will give you a tiny idea of it. The story follows that of a creator who seems lonely so he creates a pet dinosaur. The dinosaur seems friendly at first but then quickly starts to turn on him so the creator builds him a heart and gives it to him. The dinosaur "Darwin" is now a kind playful sweet dino who plays fetch with the creator. While playing he spots a bug and chases it, getting lost. He befriends many creatures, flowers, a sea turtle and then finds a little girl fish flopping on the sand. He picks her up and tosses her back into the water, saving her life. They fall in love. He dreams he is a fish too and that they can be together. When he wakes up he goes into the water to try and swim with her. They swim together but he almost drowns and breathless gasps onto the sand. He looks for her but she is gone. Meanwhile his creator is very sad having lost him. There is also a larger mean dino that eats and terrorizes the creatures, but they show how after he eats creatures flowers grow from his feces. (See I told you there were Green elements). The creator finally goes looking for Darwin. He instead finds the mean dino and is almost eaten but Darwin comes to his rescue. The two dinos then have a light saber battle (silly yes but so amazing) The mean dino is killed by Darwin but not before striking a deadly blow to the Creator. Darwin consumed with grief rips out his own heart and gives it to his Master who then is given new life. Darwin now with no heart begins to die. He shrinks into a ball of light but then is reborn as the fish he so longs to be and joins his fish love in the water. The story, puppetry, dance and lightshow just are amazing. My son is only 19 months and he sat amazed through the entire show. It was that captivating. I laughed I cheered I cried like a baby. When you see that dinosaur finally get his wish after ripping out his own heart to save his master.... I wept like a baby. If you take your children to any live show ever it should be this one!